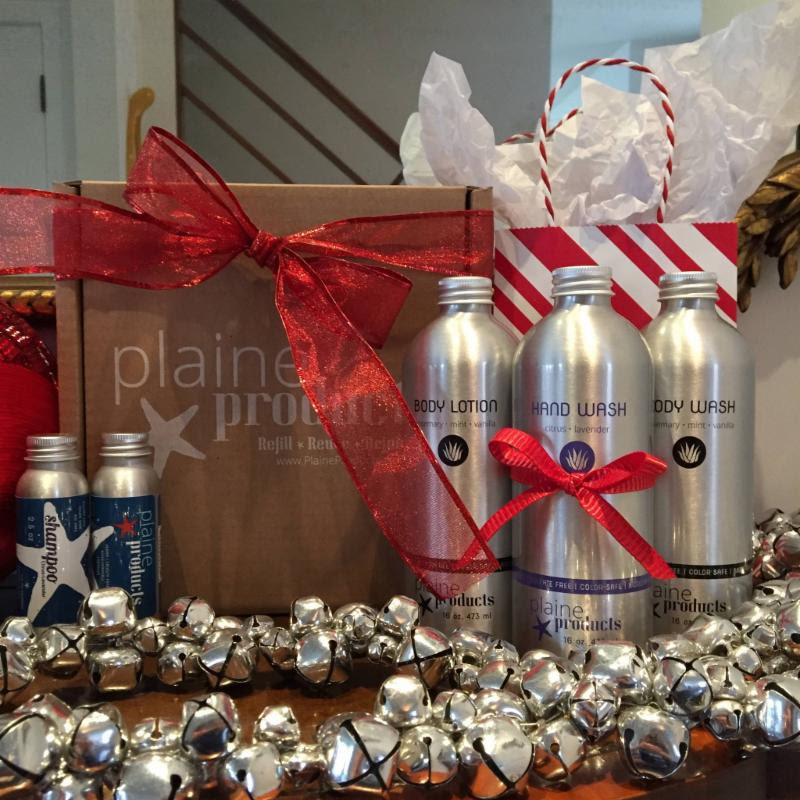 Christmas is only 9 days away and if you are fretting about some last minute gifts we are here to help! 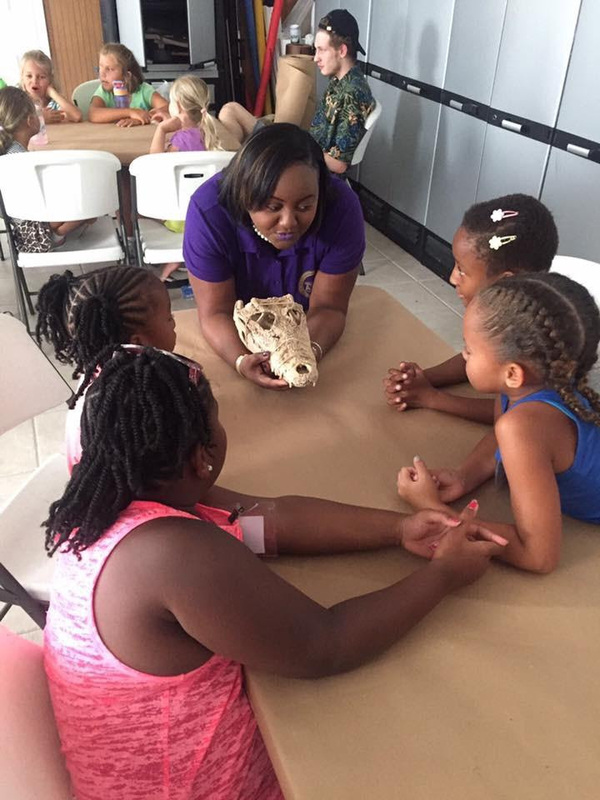 Help support environmental education by giving the gift of a year's membership to FRIENDS. 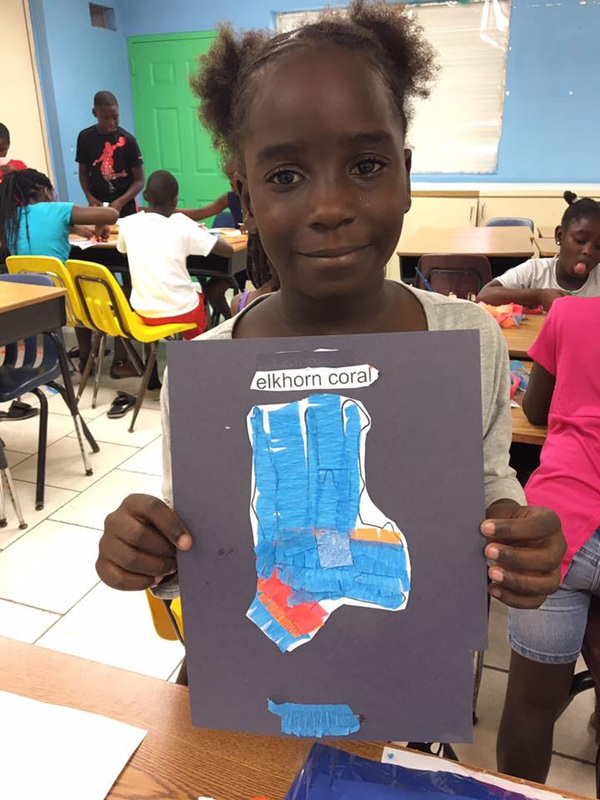 The recipient will receive monthly updates via our e-newsletters and our fall and summer hardcopy newsletters. 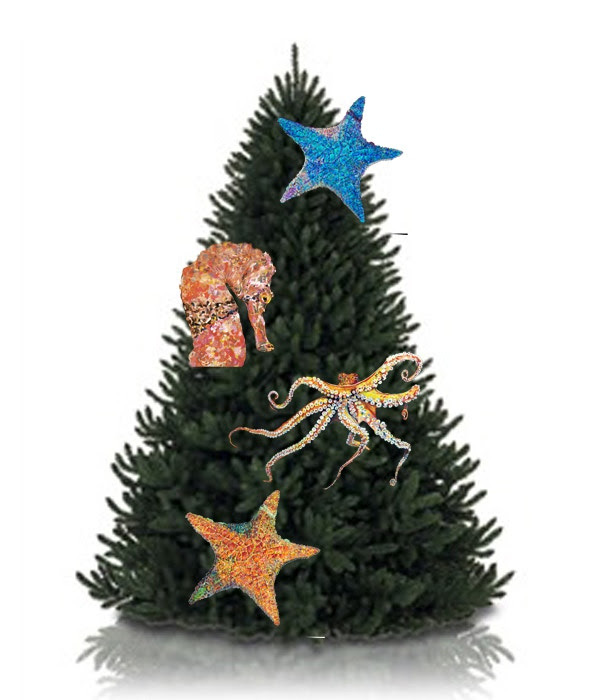 This Christmas, part of the proceeds from Kim Rody's Coastal Christmas Ornaments will support Friends of the Environment. These ornaments are a great gift that will look great on the tree as well as support FRIENDS programs. 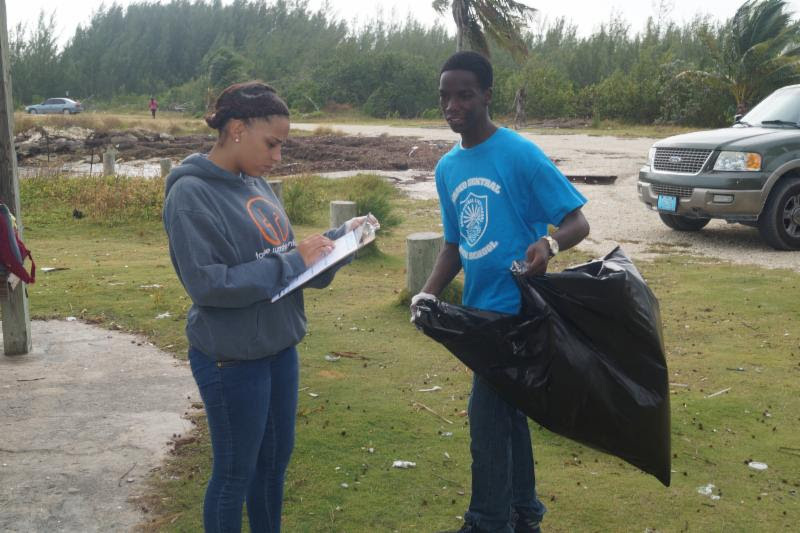 FRIENDS provides gloves, trash bags, data forms, and pencils to schools who participate in clean ups across Abaco. Thanks to the generosity of Mary E Albury, FRIENDS is fortunate to have our very own nature trail on property. 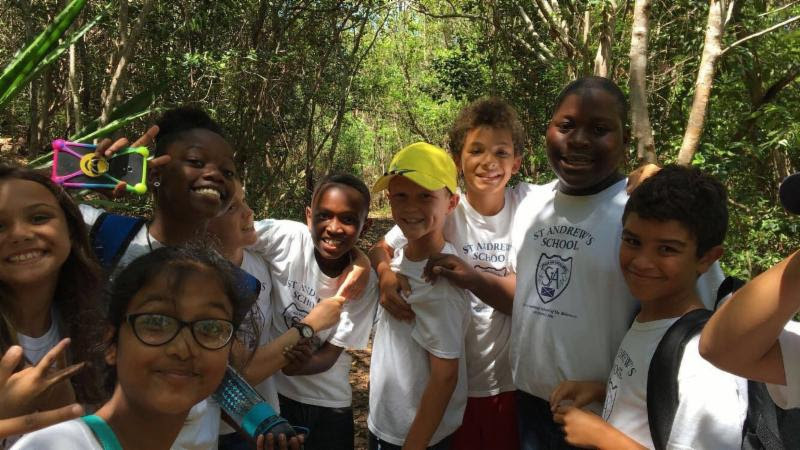 Students of all ages participate in scavenger hunts identifying the different flora and fauna. 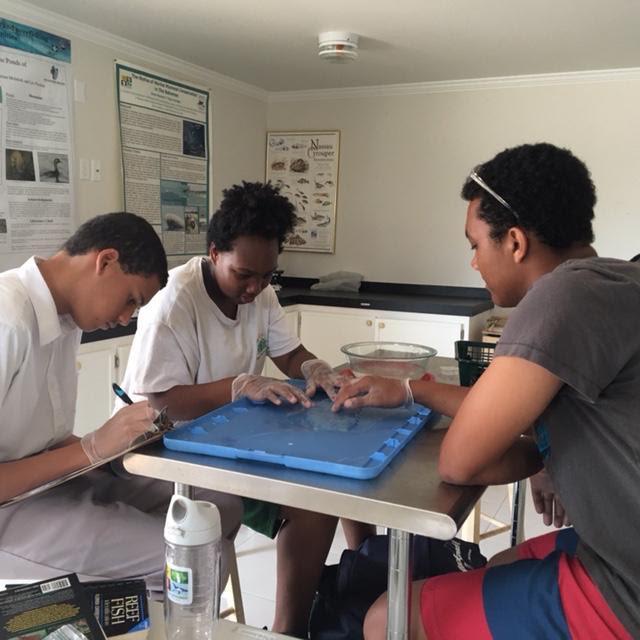 Students learn about Abaco's unique environment through creative classroom activities that get them excited about going outside and exploring the natural world around them. Seeing is believing! 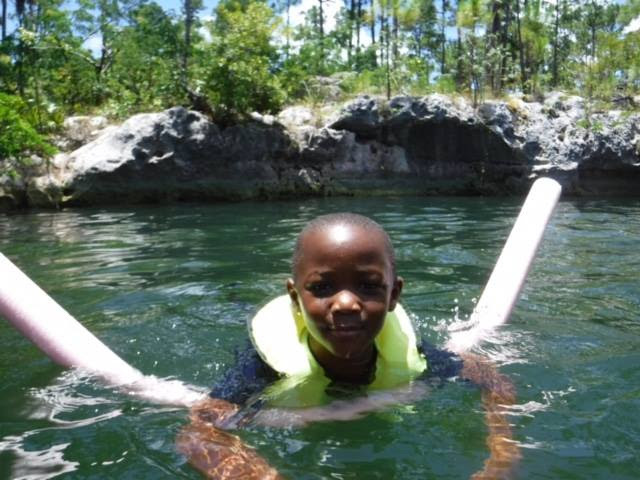 Snorkeling coral reefs, swimming in blue holes and tasting salt on a mangrove leaf are some of the experiences that leave students with memories filled with a new sense of adventure and a love for their environment. 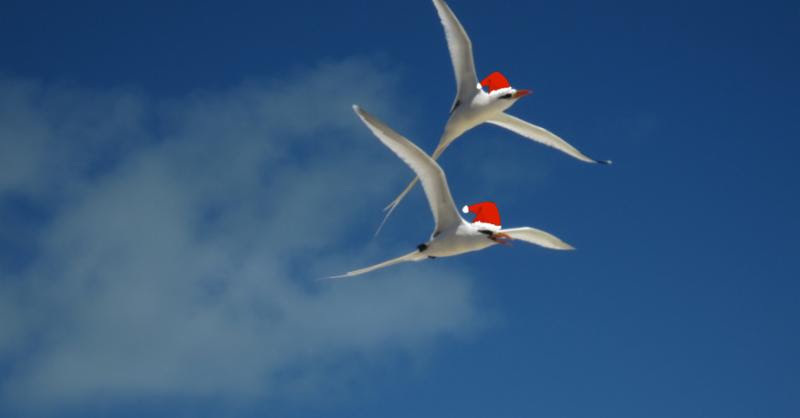 Join the movement to reduce the amount of plastic in your life and in the lives of others by supporting Plaine Products, a small business owned and operated by FRIENDS' former Executive Director, Lindsey McCoy. Plaine Products offers eco friendly shampoo, conditioner, body wash, and lotion in non plastic, refillable containers.